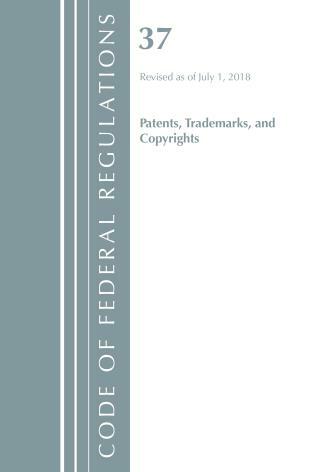 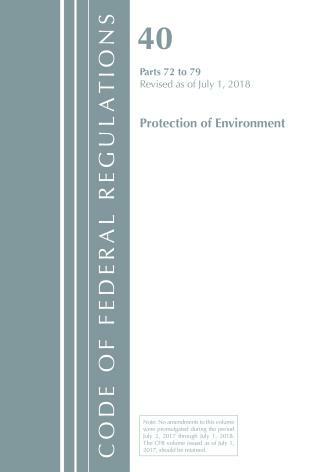 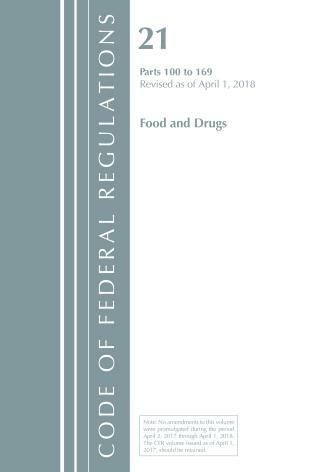 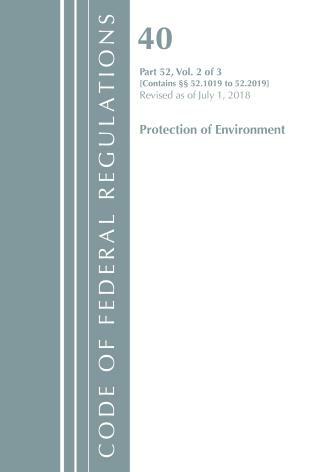 Title 10 presents regulations governing energy resources; nuclear, oil, alternative fuels, and natural gas; energy sales; and energy conservation. 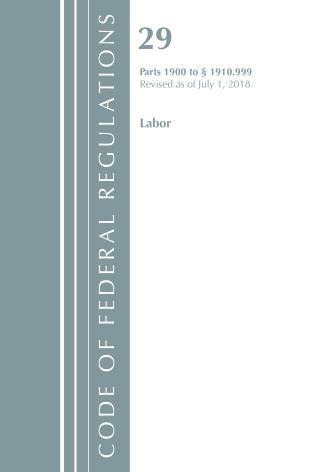 978-1-64143-030-2 • Paperback • August 2018 • $68.00 • (£47.95) - Currently out of stock. Copies will arrive soon.